This Galaxy S6 Edge is unlocked for use with BOTH GSM & CDMA carriers. To use with a new carrier you MUST do the original setup BEFORE inserting the SIM card!!! 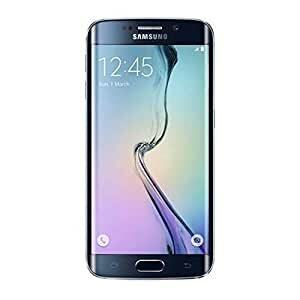 This Samsung Galaxy S6 Edge is unlocked for use with BOTH GSM & CDMA carriers. To use with a new carrier you MUST do the original setup BEFORE inserting the SIM card!! !